Watch ‘Confluence’ mentor, mentee artists create art! 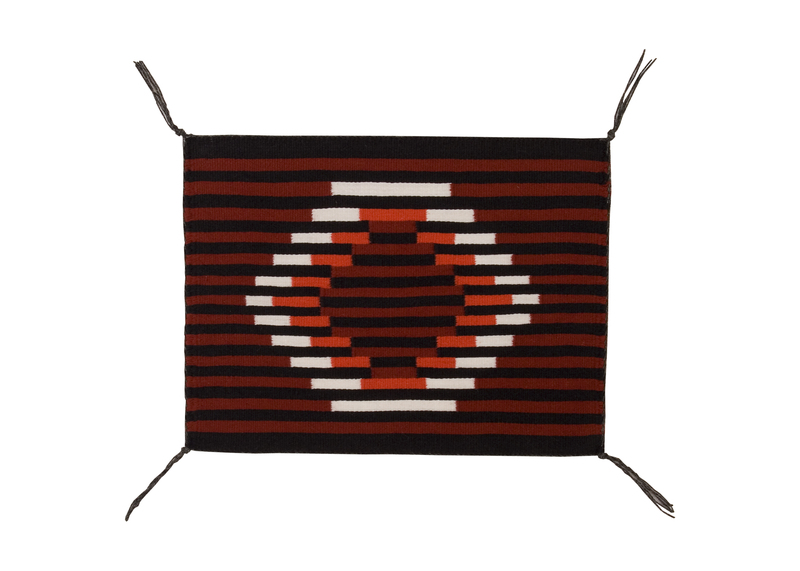 Watch three mentor artists — Klee Benally (Diné), Michael Paul Teller Ornelas (Navajo/Mexican) and Anthony “Thosh” Collins (Onk Akimel O’otham/Osage/Seneca/Cayuga) — and their mentees create their projects on site here at the Heard Museum. The Co-Creation Studio will be open 11:30 to 3:30 p.m., Sunday through Tuesday, Dec. 27-29, in the Lincoln Gallery. Their works will be displayed in the Lincoln Gallery starting Feb. 6, the opening of the exhibit, Confluence: Inter-generational Collaborations. 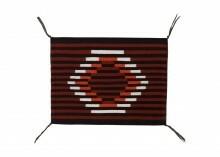 Michael Paul Teller Ornelas (Navajo/Mexican), weaving in Ganado Red Contemporary style.